New patients welcome, so contact us today! We apply our expertise to a broad spectrum of dental related services, including: cleaning, e-rays, extraction, fillings, tooth whitening, crowns and bridges, veneers, cosmetic contouring, sealants, bonding, and implants. Preventative dental care is all the things you should do to take care of your teeth and gums: brushing, flossing, eating a healthy diet, and visiting your dentist regularly to help avoid dental disease. Preventive dental care is extremely important when it comes to the health of your teeth and gums. Our gentle, ultra-sonic cleanings will help keep your teeth clean. 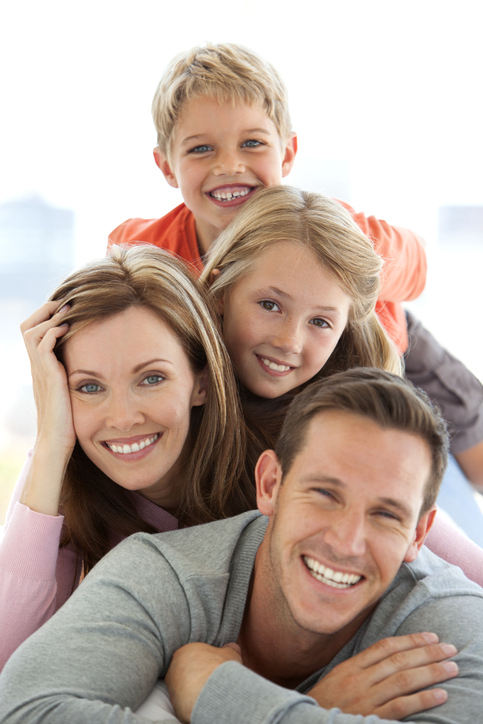 Are you seeking restorative dental services? You are not alone. Star Dental can help you restore your teeth for a healthier, brighter smile. We offer natural-looking Fillings, Crowns, Bridges, Veneers & Implants for the smile you deserve! Create the smile of your dreams. Star Dental provides you with a variety of cosmetic dental solutions. Some common cosmetic dental services we offer include Porcelain Veneers and Teeth Whitening for a brighter, whiter smile! Some common restorative dental services offered by Star Dental include Bonding which is a natural solution for teeth that become chipped, cracked, or stained. Root Canals are a comfortable way to save your tooth and functionality. And for safe tooth removal, we recommend scheduling an Extraction with us right away. You can call our office Monday-Friday.